Northside Today 25 – 01 – 2019 DCU welcomes Facebook’s increased investment into anti-bullying. The Soloheadbeg Ambush. 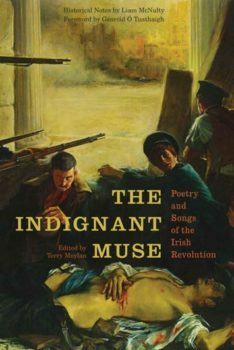 Cormac Moore, Historian in Residence with Dublin City Libraries North Central Area, talks to Noel Mcguinness about the Soloheadbeg Ambush which was considered as the opening shots of the War of Independence. Anita Migule, Citizens Information Service discusses your rights and entitlements. 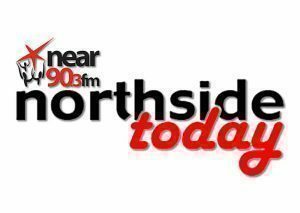 Northside Today 23 – 01 2019 Carol Coulter, Director, Child Care Law Reporting Project. John Healy is joined by Carol Coulter, Director, Child Care Law Reporting Project ( CCLRP ) where they discuss the publishing of the second volume of 2018 case reports. Lisa de Jong joins John to discuss WomanXBorders for International Woman’s Day 2019 and joins up with Woman’s Aloud, Northern Ireland which returns on Saturday 9th March. Dr Konstantinos Grintzalis of DCU, School of Biotechnology joins John to discuss Aquatic Pollution and also Dr. Colm Browning of DCU, School of Electronic Engineering also joins John to discuss Optical Technologies.